Providers are the first line of defense for keeping our children safe from childhood blood lead poisoning through education and preventative screening. 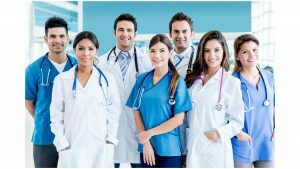 We realize physicians and healthcare providers are incredibly busy! This section provides guides and reference material for identifying and following up on pediatric elevated blood lead levels. Nevada ranks near the bottom of US states in childhood blood lead level testing, with as few as 3% of children tested annually. The information included in this section provides guidance and best practices to identify, treat, and report incidences of pediatric elevated blood lead levels. exposure can have deleterious health effects. 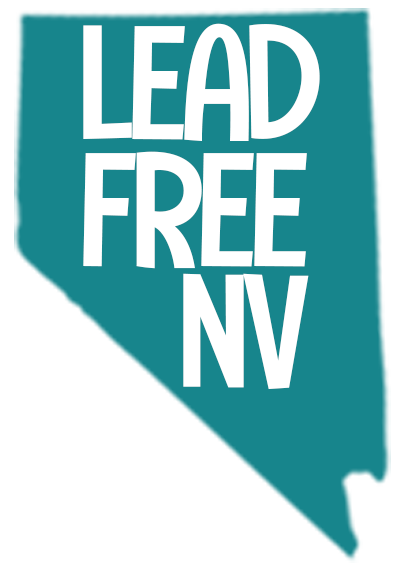 Further, older homes exist in Nevada and lead exposure is being identified more frequently in other sources as well. Spices, toys, jewelry, keys, cultural and ceremonial items, and parents whose occupations or hobbies may bring lead into the home. Children in Nevada are at risk. A growing consensus of scientific studies find no safe level of lead exposure exists and that lead levels between 5 µg/dL and 10 µg/dL present no obvious outward symptoms and have damaging effects on cognitive abilities as well as cardiovascular, endocrine, and immune systems. In response, the Centers for Disease Control and Prevention (CDC) Advisory Committee on Childhood Lead Poisoning and Prevention (ACCLPP) recommended to lower the threshold for identifying children in need of follow-up for elevated blood lead levels from 10 µg/dL to 5 µg/dL of lead concentration in blood. We hope you will find this resource valuable and suited to the needs of your practice.